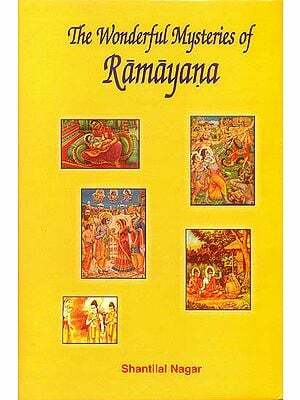 The Ramayana and the Mahabharata, the fountain-head of Indian literature and religion have served as model and source of themes and treatment in countless number of works in Sanskrit and other regional languages. These two great epics have given us the worship of Rama as an incarnation of God-head and the cult of Krishna-Bhakti. 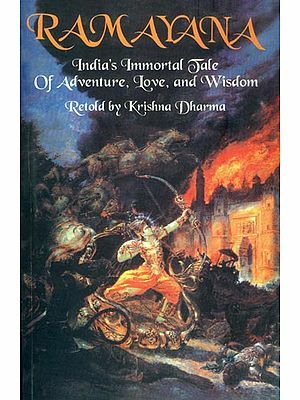 However, for all schools of Krishna-Bhakti, the Bhagavata the greatest work of Purana class, serves as the basic sacred book. Of all the regional works included in this volume, the Tamil epic on Rama by Kamban is the earliest and as much venerated as Valmiki's original. The other version which is equally adored is Tulasi Das's Ramacharitmanas, bible of the Hindi-speaking people. Pampa's Mahabharata in Kanada shows the sway of the epic on the world of Jainism. Other great poets who have figured in this volume are Madhava Kandali (Assamese), Krittivasa (Bengali), Premananda (Gujarati), Eluttacchan (Malayalam), NannayaTikkana (Telugu), Sarala Dasa (Oriya), Ekanath (Marathi) and Bopadeva (Sanskrit). The object of the series is to offer the general reader authentic accounts of the life and works of the great figures since tile earliest times, who have contributed in large measure to the culture and thought of India and influenced the mind and life of its people. The series will include about 125 such names-seers and philosophers, poets and dramatists, mystics and religious leaders, writers on science, aestheticians and composers. The books are intended for the average reader who is keen to learn more about the past but who has no knowledge of details and is not interested in finer academic issues. Dr. V. Raghavan, well-known Sanskrit scholar and Indolegist is the General Editor of the series. 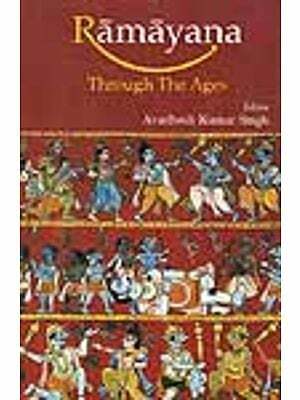 The two epics, the Ramayana and the Mahabharata, form the fountain-head of both Indian literature and religion. With them as model and source of themes, numberless works-versions and poems and plays-grew in Sanskrit and the regional languages. In the Indo-Aryan languages, born of Sanskrit, as also in the Southern languages whose literatures grew under the impact of Sanskrit, almost the earliest or the greatest works to appear are the Ramayanas or the Bharatas. On the religious side, by presenting the hero Rama, as the embodiment of all good qualities (Gunas), of Dharma and Satya and of the duty to elders and the subjects, of brotherly love and of ideal friendship and of Lakshmana and Hanuman as exemplars of service and of Sita of chastity, the Ramayana gave to the country the worship of Rama as an incarnation (avatara) of God-head. Similarly in the case of Krishna, the central figure and the master-mind of the great events of the Mahabharata, as the Charioteer sitting in our hearts and steering our actions in the conflicts of life, as the Yogin who gave the gospel of the Gita, the other epic gave to the people the cult of Krishna-Bhakti. This Krishna-Bhakti received reinforcement and a fresh and powerful force from the Bhagavata, the greatest work of the Purana class. The influence of the Bhagavata and the ecstatic love of the Gopies for Krishna swept the country from end to end, giving birth to poetry and songs and to schools of Bhakti of Vallabha, Nimbarka, Sankaradeva and Chaitanya. Of all the regional works, the Tamil epic on Rama, the Ramavatara of the kavi chakravarthi (King among poets) Kamban, is the earliest; it is as famous and as much venerated as Valmiki's original. The only other version that is equally adored like the original and recited and expounded is the Ramacharitamanasa of Tulasi, the bible of the' Hindi-speaking world, To Kamban and Tulasi, as also to all the Ramayana and Mahabharata writers, Rama and Krishna represent the Supreme Being and the Saviour: The Telugu Bhagavata of Potana gained a similar position among versions of the Bhagavata. In fact, for all schools of Krishna-Bhakti, the Bhagavata is the basic sacred book. In this Volume are presented, besides Kamban and his Tamil Ramayana, Tulasi and his Rama-charita in Avadhi, Madhava Kandali and his Assamese Ramayana, Krittivasa and his Bengali Ramayana and Eluttacchan and his Malavalam classic of Rama-devotion based on the 'Adhyatma Ramayana. 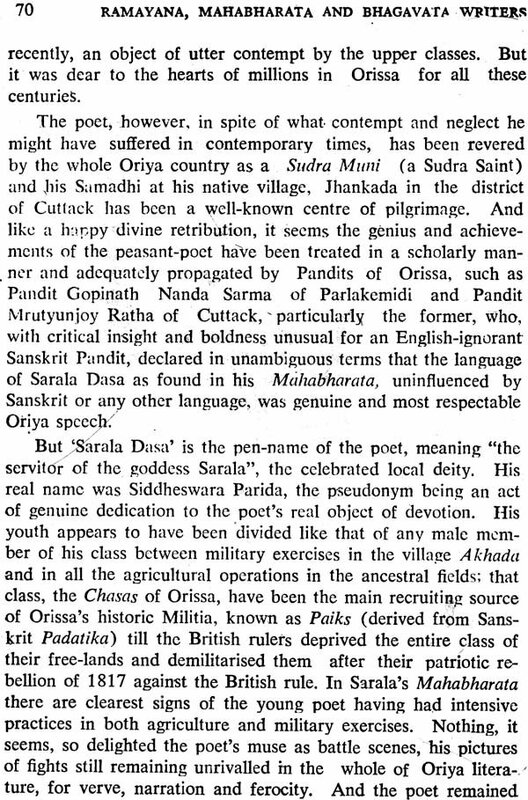 Among Mahabharata-poets are Nannaya-Tikkana, fathers of Telugu poetry, Pampa of Karnataka whose Mahabharata shows the sway of the epic in the world of Jainism, and Sarala Dasa's Mahabharata in Oriya. Of the Bhagavata-writers, besides the Telugu Potana, already mentioned, we have Ekanath, one of the leading exponents of Vedanta and Bhakti in Maharashtra and Premananda of Gujarat. The accounts here give the historical background in each case, the personality of the authors and their other works too, so that the conditions under which the poets emerged and the way in which, through public recitals and expositions, their works produced an impact on the people and led to their spiritual regeneration can be appreciated.